The GST Council in its 33rd Council Meeting recommended the reduction in GST rates on residential house properties. The intention is that every citizen can afford to own a house by 2022. On a macro-level, this could also be partly due to a slowdown in the real estate sector with a considerable number of stalled projects as well as several finished units remaining unsold. The Government is trying its best to boost the real-estate sector, though the recent GST rate changes have created unwarranted confusion. The GST rate for residential houses was reduced to 5% from the existing rate of 12%, with the new rates applicable from 1st April 2019: this rate does not include the benefit of the input tax credit. For affordable housing, the rate has dropped to just 1% from the existing rate of 8% with the same condition that input tax credit cannot be utilised. Affordable housing has been classified as house properties up to 60 sq.mtr in metros 90 sq.mtr in non-metros and which has a value up to Rs.45 lakh (both for metros and non-metros). There is a conflict of opinion amongst builders and investors alike, who are not yet sure if the rate change will work out to be more profitable or result in losses for them. As far as builders are concerned, the inability to claim input tax credit would lead to additional costs which have not been factored-in while the pricing was being decided. For home-buyers, the rate change would not lead to a proportionate reduction in housing prices as the developer will not take on the burden of the input tax credit and it would be hence factored in the cost. So while housing prices may come down, it could just be a marginal decrease. Another aspect to consider with regard to the input tax credit is that 80% of all inputs will need to be purchased only from registered suppliers. This excludes capital goods, Transferable Development Rights (TDRs)/Joint Development Agreement (JDA), FSI and long term lease (premiums). If there is a shortfall of registered purchases, i.e. less than 80%, the tax shall be paid at 18% by the builder on a reverse-charge basis. However, tax on cement purchased from an unregistered person shall be paid at 28% under reverse-charge, and on capital goods at the applicable rates. This puts an undue burden on builders who were earlier able to procure goods from unregistered suppliers without paying any GST easily. 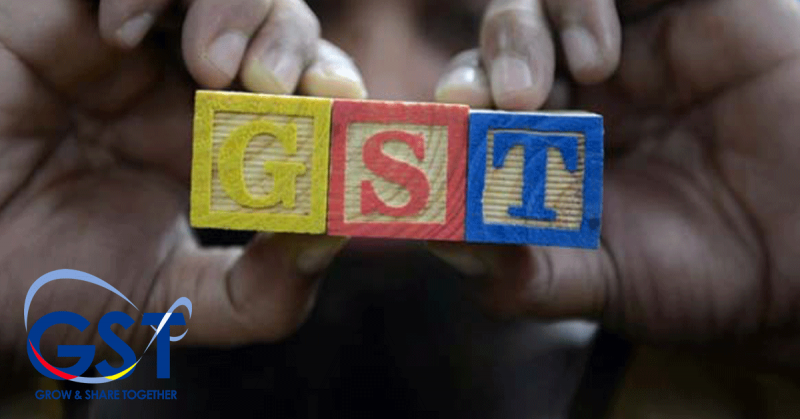 Builders now need to include this GST in their cost as it leads to an added expense, with no credit available. For the Government, the condition imposed on builders to purchase 80% of inputs from registered dealers could be a way to monitor the organised sector. Builders had been procuring most of their supplies from unregistered suppliers in the past, and this had lead to a loss of revenue. However, the additional condition of purchasing from registered dealers could mean unnecessary compliances and possibly a higher cost of inputs. On the other hand, to restore parity between under-construction and completed house properties, the supply of TDR, FSI, long term lease (premium) of land by a landowner to a developer shall be exempted from GST. This exemption only applies if the constructed flats are sold before the completion certificate is issued, and tax has been paid on them. If they have been sold after the completion certificate has been issued, the exemption stands withdrawn, however, the withdrawal is limited to 1% of the value in case of affordable houses and 5% of value in case of other than affordable houses. For builders selling completed units, this would be an unjustified tax expense, which may not get passed on to the buyers and have to be borne themselves, as GST is not applicable on completed properties. However, in cases where this exemption applies, it could solve the cash-flow problem that is currently being faced. 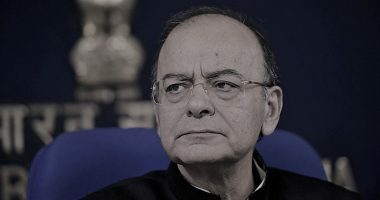 As per the latest update announced by the most recent GST Council meeting held in March 2019, a one-time option was available for builders to choose whether they will charge GST on ongoing projects at 12% with input tax credit, or at 5% without benefit of the same (8% and 1% in the case of affordable housing). There has been no clarity concerning what an ongoing project constitutes, and what happens to developments taking place in a phased manner. This option only applies to ongoing projects as of 31st March 2019. For a developer, exercising the old rate option may be beneficial to utilise the accumulated input tax credit, but for a buyer, this higher rate may not be acceptable, especially since the Council has recommended that new rates be opted for instalments payable after 1st April 2019, which are 7% lower than the rates in force. This lack of clarity could lead to unnecessary disputes in the future. Lastly, there has been no lucidity with regard to the transitional provisions of the input tax credit. It is proposed that there would be a pro-rata allocation based on credit proportionate to the amount on booking the flat and invoicing done for the booked flat. For mixed projects including commercial space, it would again depend on the proportionate carpet area. The multiple methods of allocating input tax credit would necessitate complex calculations. The CBIC is yet to issue any specific notification on how these computations will take effect, and until then, this critical aspect also leaves a margin for debate. 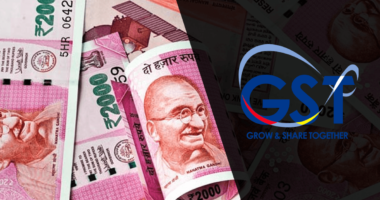 All these aspects portray that the workability of the new tax rates introduced is yet to be analysed, and it would be a while before the same is put in place. 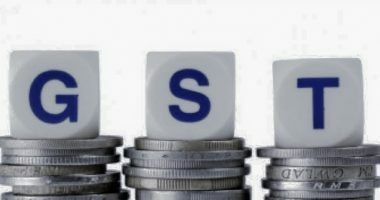 While the Government has acted quickly to take into consideration the various issues faced in the real-estate sector, and reduced the GST rates, whether it will be entirely beneficial or not is something the sector is yet to discern.